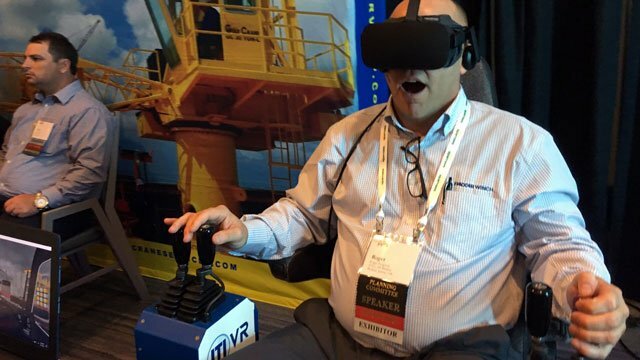 These Companies are Utilizing Virtual Reality Training, Why Aren't You? Virtual Reality (VR) technology is growing at a rapid pace. One of the most impactful applications of VR technology to date is training. Given the many benefits VR provides, including the ability to create real-world experiences on demand, it's no surprise VR training applications have found such great success. VR training ranks highly when compared to traditional training practices, according to a study by the National Training Laboratory, retention rates for lecture style learning were at 5%, and reading rates were at 10%, while VR had a retention rate of 75%. Kentucky Fried Chicken has turned employee training into a game. New employees now complete an “escape room” game where they have to go through the 5 stages of preparing and cooking chicken the KFC way in order to escape the room safely. Combining training with a game helps future employees become more engaged in their training because they are having fun with it. UPS has 9 training facilities around the world where future employees can learn the fundamentals of driving delivery vehicles and delivering packages using a hands-on approach. Students who travel to these training facilities practice driving UPS delivery trucks in a replica downtown area of a city that has real sidewalks and streets. These city replicas also include simulated delivery and pickup sites. Students learn how to conquer potential on-the-job safety hazards such as pedestrians, parked cars, and oncoming traffic. Walmart, and other retail companies, have started to use VR to train employees on how to handle real-life scenarios that they could encounter on the job. One scenario is what to do when there is a spill on the floor. Employees learn what safety precautions to use and what specific products are used to clean the spill. A unique scenario that only Walmart has, at this point, is how to handle the Black Friday shopping spree. Employees learn what to do in high stress situations and how to handle difficult customers. 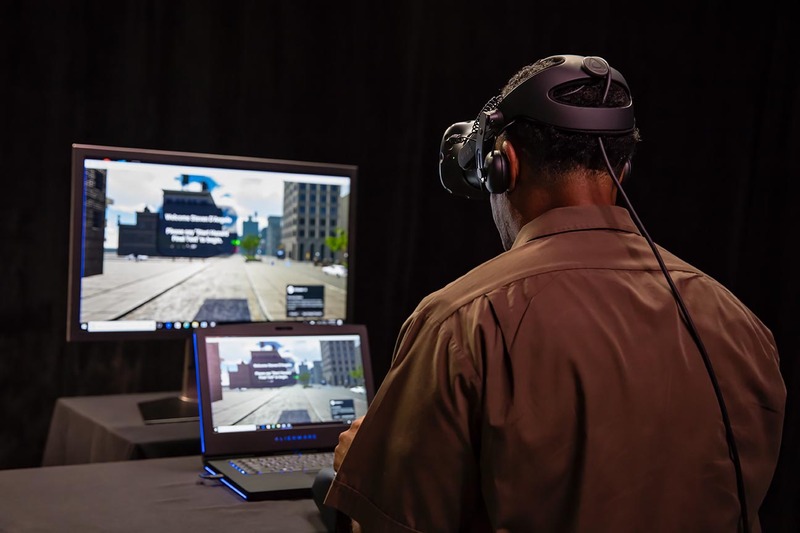 The LA Sherriff’s Department has a 17,000+ workforce and has found that the use of a hexagon shaped VR simulation with 300-degree screens on 5 of the sides to teach officers what to do in a real-life shooting scenario. This type of simulation is much more realistic than range training. The US Armed Forces uses the same hexagon shaped VR simulation as the LA Sheriff’s Department. This type of training provides soldiers with proper judgmental use of force, scenario awareness, critical thinking, communication skills, and decision-making under stress. These systems are currently being used by top security force locations around the world, including the US, Mexico, Brazil, and Australia. 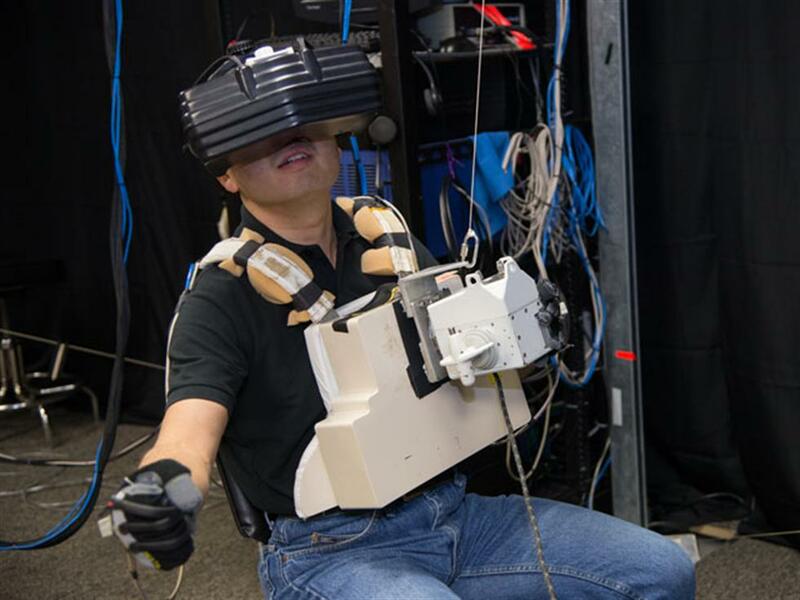 NASA uses VR to train their astronauts so that they know how to perform complicated tasks in zero gravity. NASA uses these simulations to replicate any problems that could occur with equipment used in outer space. When a part is broken, or needs to be replaced on a piece of equipment, it isn’t always an easy fix. Astronauts also use VR technology while they are in space on order to keep their skills sharp. The last benefit of VR training and possibly the most important, is the ease of administering training through VR and the attitude employees have towards the use of VR training. Common sense tells us that if a team member enjoys the training process, they will have higher levels of engagement and understanding of the training objective. Training benefits offered by VR are not just a matter of opinion, but are backed by research on learning and training. 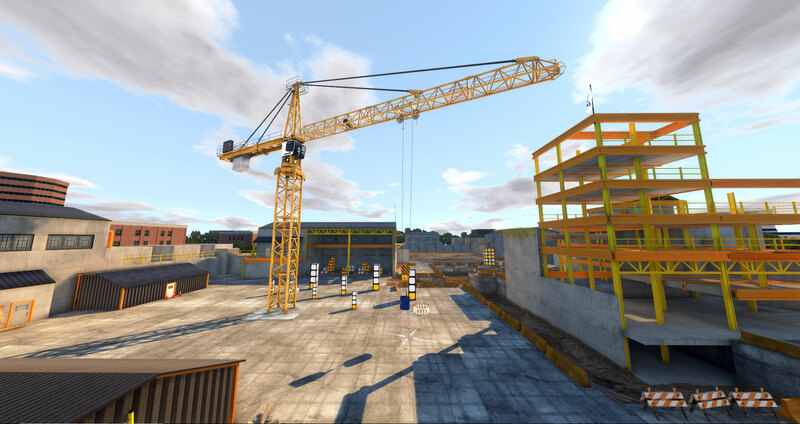 After evaluating contemporary crane training simulator options in 2017, Industrial Training International (ITI) determined that improvements were necessary, and ITI VR (Virtual Reality) was born. 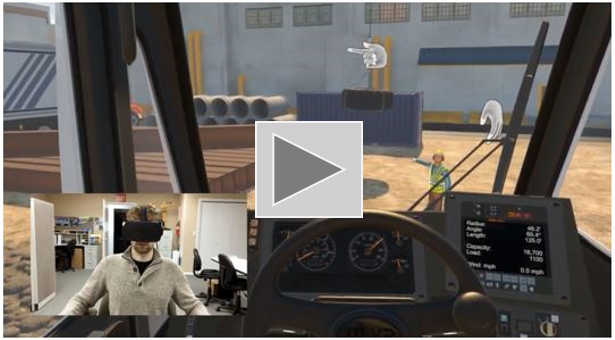 The ITI VR Mobile Crane Simulator offers the safest and most efficient way to train a new crane operator, sans unlimited use of an actual crane and 24/7 access to a qualified trainer. The introduction of a completely immersive environment via VR has kicked off a new era of industrial training simulation. So the real question is: If companies are taking advantage of the benefits of VR training, why aren’t you? Amanda began her career at ITI in January 2018. She has a bachelor's degree from Washington State University in Social Sciences with a primary focus in communications and a secondary focus in Psychology. 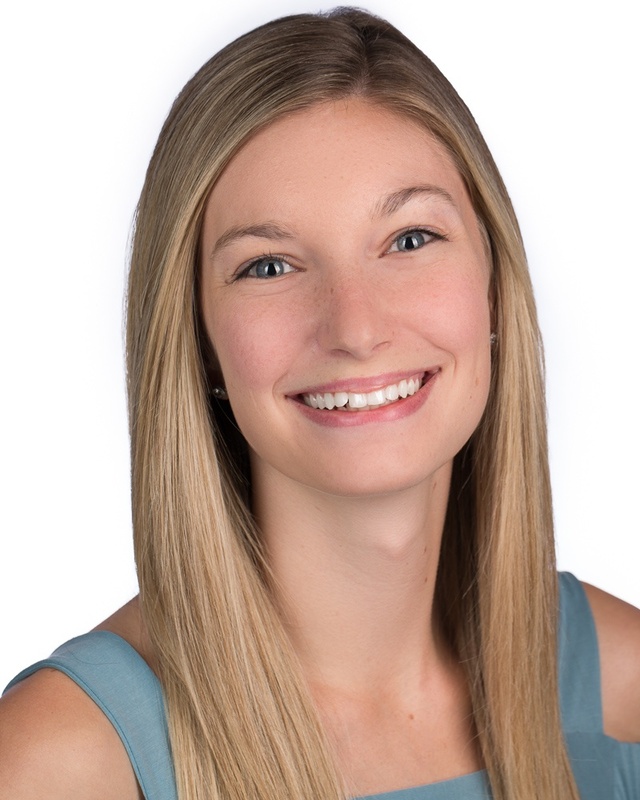 As Marketing Specialist, Amanda’s responsibilities include content creation, ad campaign management, and monitoring and reporting on customer satisfaction.